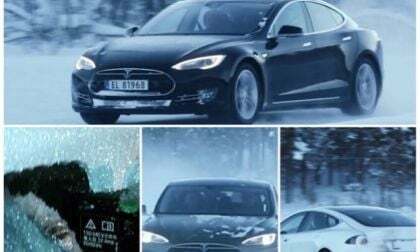 ANALYSIS AND OPINION: Extreme weather driving has taken a toll on electric vehicle ranges as we watch BEV owners struggle to stay charged through the winter, their Tesla Model 3 door handles thaw, while the rest watch and learn from their triumphs, trials, and mistakes. I like to say “less is more,” but when it comes to extreme weather driving and batteries, more is more, tiny is workable, keep it plugged in if its 20° F or less, keep it cool over 95° F, and be prepared with options regardless. 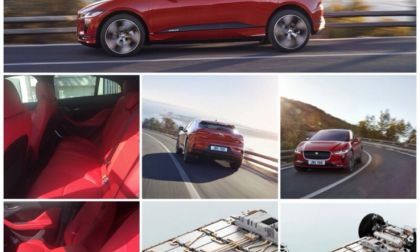 We tested the battery electric vehicle Jaguar I-Pace this week and looked for things that Jaguar includes in its new crossover that Tesla does not offer. The list is pretty long. 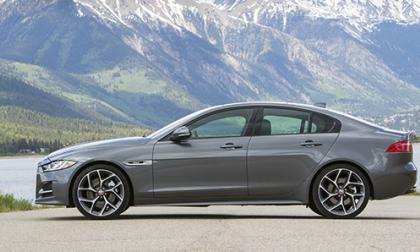 The 2018 Jaguar XF Sportbrake S is an all-new wagon offered in the US. Will Americans warm up to it? 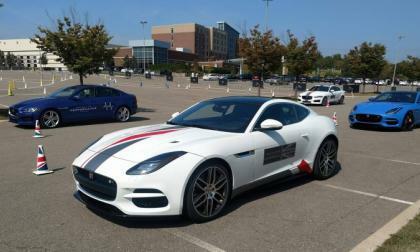 The Jaguar Art of Performance Tour stops in the Detroit area this weekend and if you are within reasonable driving distance of the event, this is most certainly something that you will want to do this weekend – as Jaguar will let you drive their performance cars hard for free. 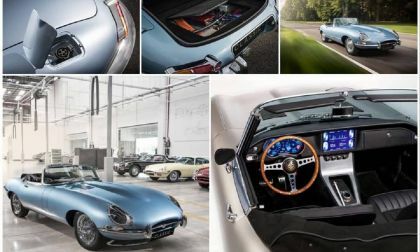 Jaguar E-Type is now going electric and will be called E-Type Zero, but when you compare it with Tesla Model 3 and the 2018 Nissan Leaf one wonders if it does enough to remain competitive. Her is why. The race to build autonomous vehicles have seen automakers partner up with companies that you might not expect. 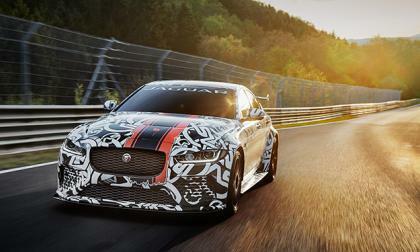 Case in point is an announcement made this week by Jaguar Land Rover. 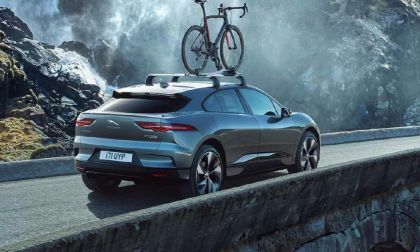 After hinting and teasing for months, Jaguar unveiled the 2018 XF Sportbrake. The best part? It will be arriving in North America this winter. 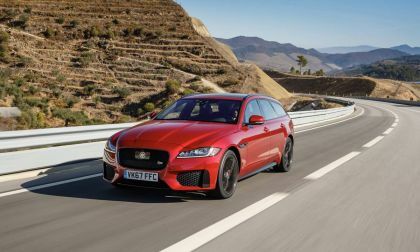 Jaguar Land Rover's Special Vehicle Operations (SVO) has turned their attention to the small XE sedan and the end result is monstrous. 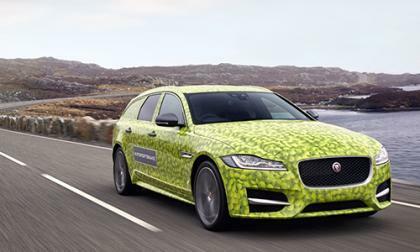 Automakers try all sorts of camouflage to disguise their vehicles. 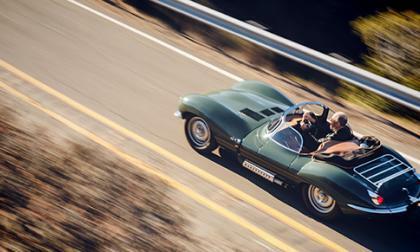 But Jaguar takes the cake for having one of the most interesting ones used on a vehicle. Diesel vehicles have been dealing with a lot of bad press ever since it came to light that Volkswagen was using illegal software to pass emission tests. It seemed no one was going to defend them. 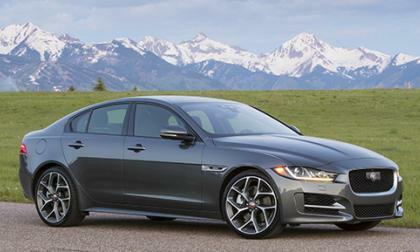 The current Jaguar XJ has been with us since 2010 and only got a refresh just last year. 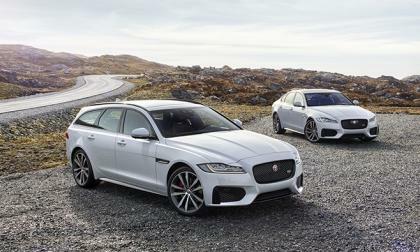 With most luxury manufacturers redesigning their flagship sedans, there comes the question as to when Jaguar plans on redesigning their contender. The Chinese auto market is a unique one. 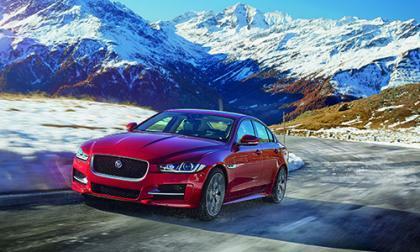 For example, they are the only market where there are long-wheelbase variants of compact and midsize luxury sedans. 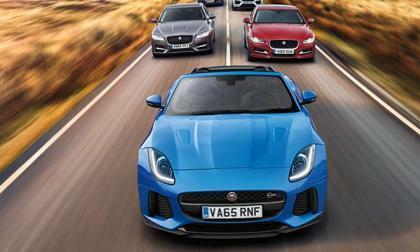 Cars like the Range Rover Evoque and the new Jaguar XE have helped Jaguar Land Rover sell a lot more cars. 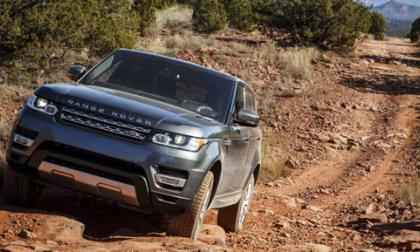 But don't expect the automaker to try to sustain the same growth rate in the coming years. 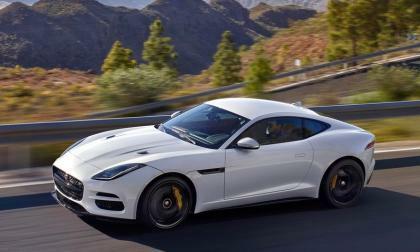 The Jaguar F-Type is quick, agile, looks great, and sounds incredible. But it’s not the car to get attention for wrong reasons. We should stop using wrong terms to describe cars. 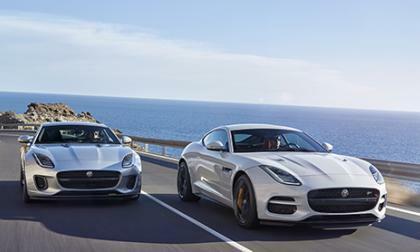 Jaguar builds some of the best-looking luxury cars you can buy, and yet they still don’t sell many cars. 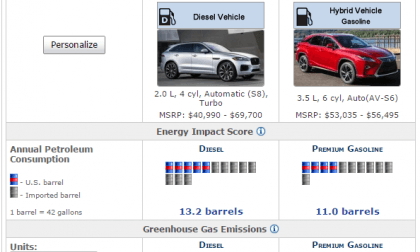 The F-Pace will probably help that, but the automaker may need to address another limiting factor: that people think Jaguars cost more than they do. We compare two premium two-row crossovers with a focus on the green vehicle credentials both bring to the table. Watch out Alfa Romeo, BMW, and Mercedes-Benz. 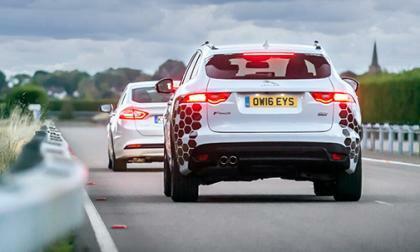 Jaguar's Special Vehicle Operations (SVO) has you in their sights with their next project. 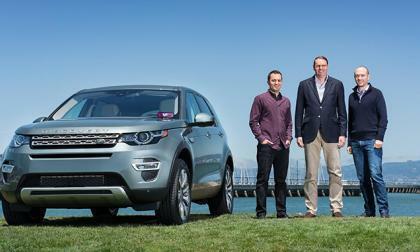 Jaguar Land Rover finds themselves the victim of a massive engine heist. How do you update a sports car that generally well regarded? If you're Jaguar, you make subtitle changes. 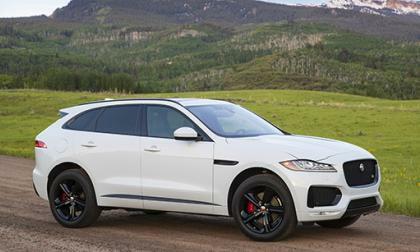 If you're the owner of a 2013 Jaguar XF or a 2012 - 2014 Land Rover Range Rover Evoque, then you should pay attention to this story. 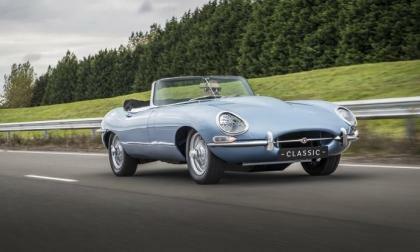 It may seem odd that an automaker is building new versions of an old car. But for Jaguar, this is to button up some unfinished business. Waiting at a traffic light is one of more tedious items that we deal with when driving. 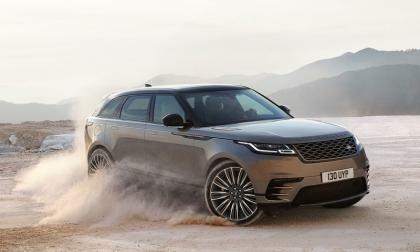 But it could be a thing of the past if any if Jaguar Land Rover and Ford have their way. Good News! 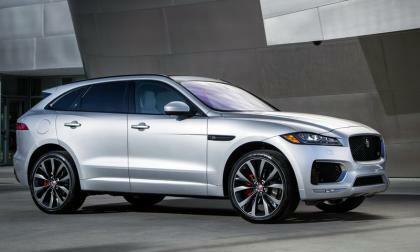 Jaguar XF Sportbrake Coming To the U.S. 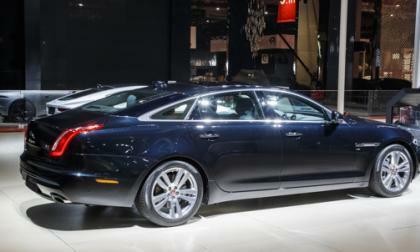 It was only a couple weeks ago that Jaguar announced that the XF Sportbrake was making a return performance. But there is more news on the Sportbrake. Read more about Good News! 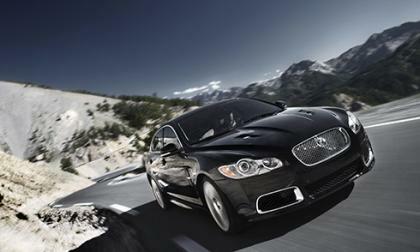 Jaguar XF Sportbrake Coming To the U.S.
All of the auto makers are suffering because of a shortage of engineers. 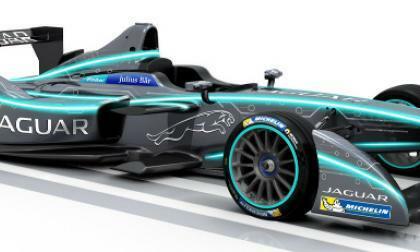 Jaguar is enlisting the help of a popular Japanese cartoon character, named Noodle, to help promote their E Formula race team. 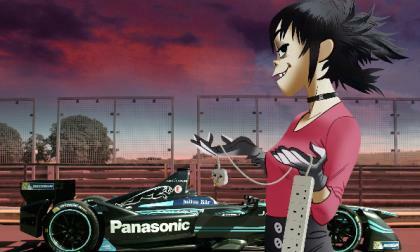 Jaguar is also hoping Noodle’s popularity in her virtual band “Gorillaz” will draw young people to the car business. 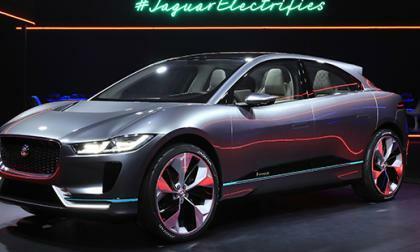 Jaguar unveiled its electric race car at the Paris auto show this week, confirming that Jaguar and and Land Rover are considering electric cars for their future.